Sober Bliss Youtube Channel. If you’ve been following me for a while, you’ll know that I created a Youtube channel for you. You’ll also know that I have been a bit quiet on there lately. For that, I am truly sorry because I know that you do enjoy the videos. Now that the weather is warming up a bit, I plan to get back into the regular routine of publishing videos once a week. I’ll be going outside more too, so as well as receiving some sober advice and inspiration, you can look at the beautiful Spanish countryside where I live and see for yourself where I take my dogs for a walk! What is the Sober Bliss Youtube channel all about? 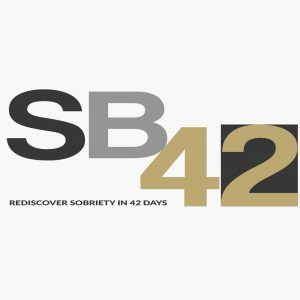 The Sober Bliss youtube channel is a place where you can get to know me, listen to my story and get inspiration about living a sober life. 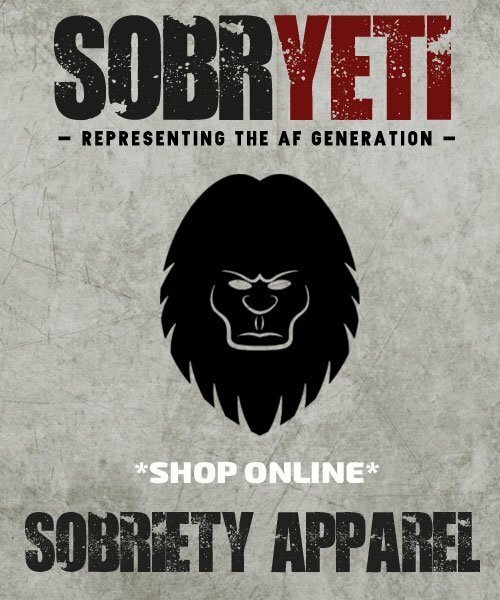 I share my own experiences of sobriety and I give you help, advice and tips on areas that I struggled with or tools and techniques that I found helpful along the way. The channel (so far) has three sections. 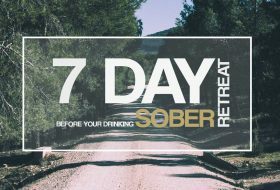 The main section is for the longer, more detailed videos where I talk about courses or important topics such as sober sleep, how to push through the fear of giving up drinking, how to beat cravings and dealing with challenges such as Christmas or Sober October. 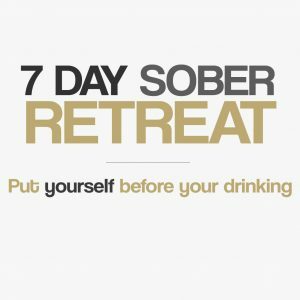 Then there is a section called Sobriety Hacks which is a selection of super quick videos to get you through a tricky situation or craving and ideas on what to do with all the time you will find yourself with or how to enjoy a party sober. 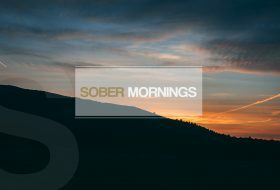 The Sober Bliss Meets series is very popular and, if you haven’t seen it yet, do check it out. I love this section of the channel because I get to talk to wonderful, inspiring people about their journey to sobriety. It is full of personal stories, advice, help and inspiration. So far I’ve chatted to the fabulous, Weights Not wine, Sober Mummy, Coins in Jar and The Voice of Calm among others. 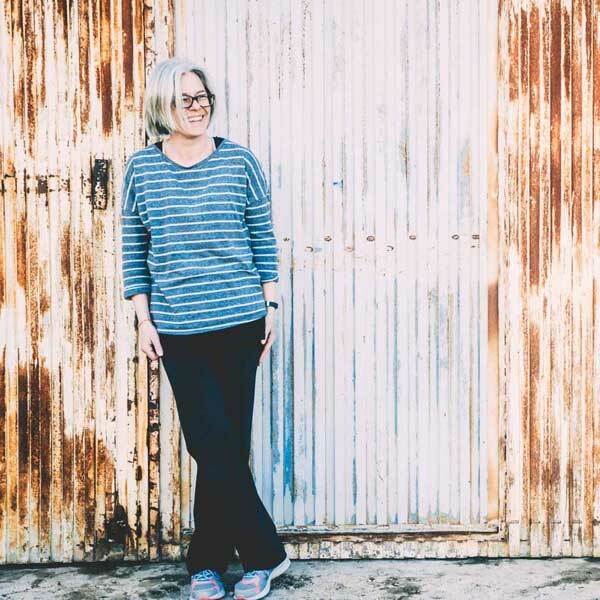 I am always looking for people to share their story so, if you’d like to be involved, drop me a line – I’d love to chat! 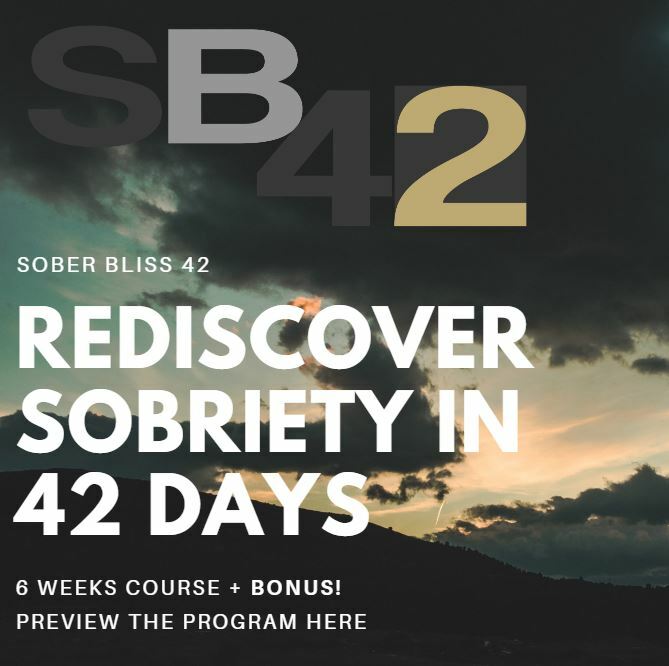 What’s new on the Sober Bliss Youtube Channel? I do love videos, especially watching them but I must confess that apart from the Sober Bliss Meets series, making the videos is a challenge for me, I get super nervous and scared. Is my hair okay? Is my accent too strong? Am I speaking too fast, too slow? Am I too serious, not serious enough? This comes from a job I had once where the video format was very specific and everything was micromanaged, right down to the background, the lighting, what I was supposed to say and the speed at which I had to say it! It left me with a feeling of not being good enough and also it prevented me from being myself. When I began the Sober Bliss ‘Youtube channel I had a vision of how I wanted it to be but my past experience stopped me from allowing the real me to come out. I didn’t know how to relax properly and I was so focused on the the ‘finished product’ that sometimes, the true message didn’t come across properly so I had to do the video many times until I got it right. Maybe that’s an excuse but the truth is that although I do like making the videos, the process scares me. I will be concentrating more on the messages and less on my hair and the lighting, so please excuse my imperfectness! However, what I share with you is more important than how I look, so I’m sure you won’t mind if my hair is out of place! I’d love for you to get involved! I would like to do a series of videos to answer any questions you may have about me, my journey, my courses or anything that is troubling you. Is there a question you need answering? 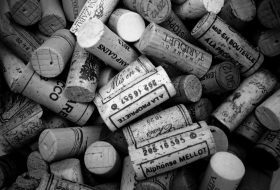 Are you struggling with any particular aspect of giving up drinking? If there is something that you really want to know, then drop me an email or leave a comment in the section below. If you haven’t already, then do subscribe to the channel and of course, join the Sober Bliss newsletter to keep up to date with blogs, videos (of course!) and special offers. See you soon!